It's no secret that the Berkley Powerbait Bottom Hopper has been a staple in the arsenal of untold numbers of anglers for years, and Berkley has brought that classic to a new level. 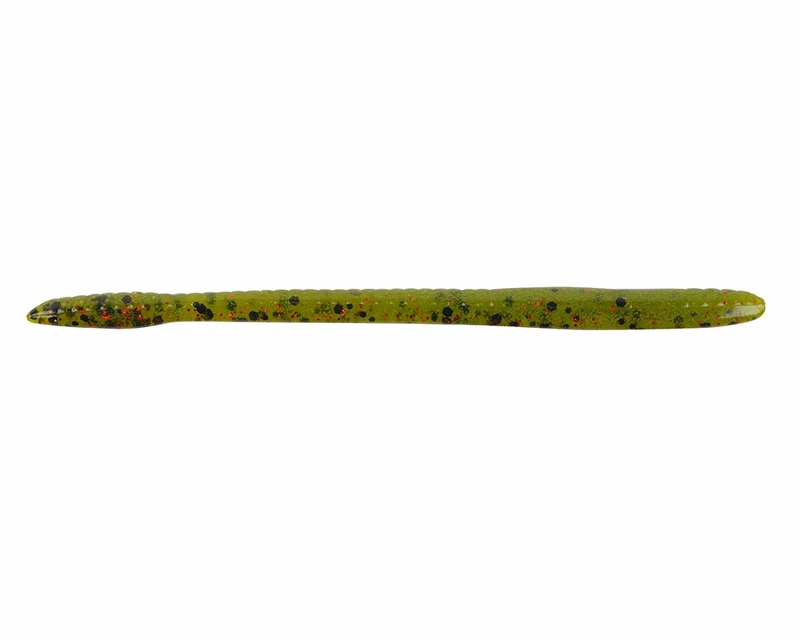 The Berkley Powerbait Bottom Hopper takes the time and battle-tested Bottom Hopper and infuses it with Berkley's legendary Powerbait attractant that is formulated to not only get you more bites, but make fish hold on longer once they have bit. 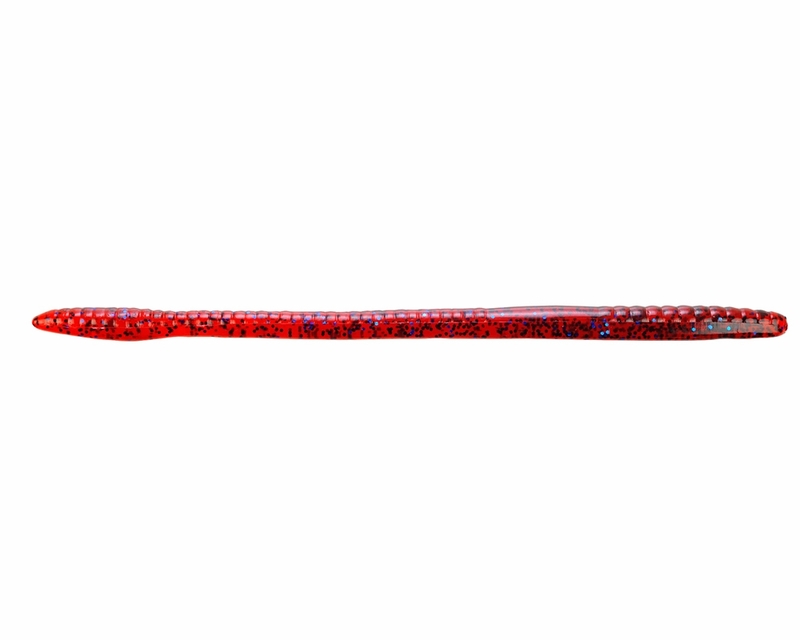 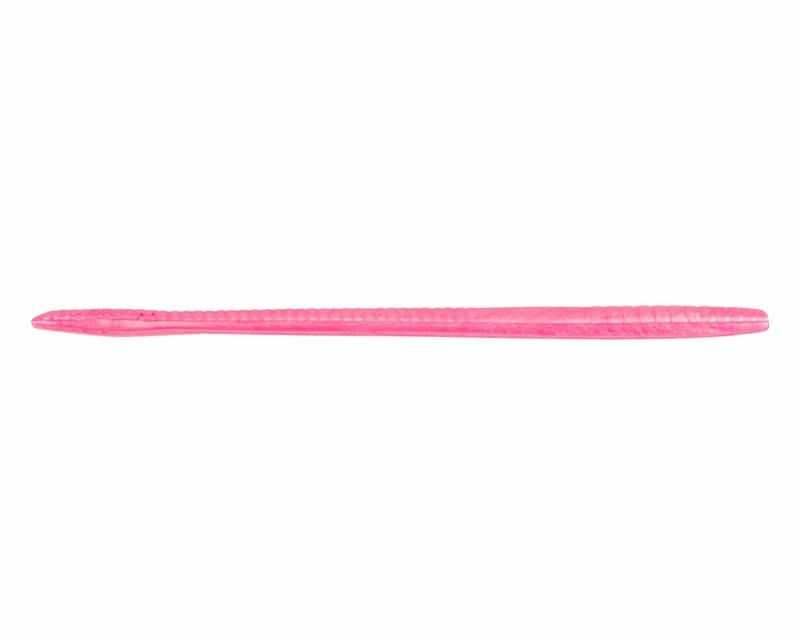 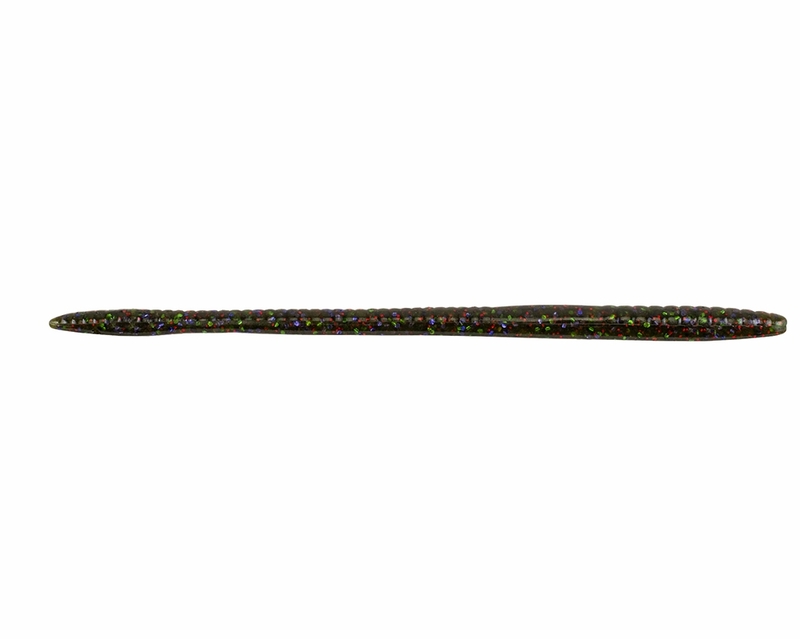 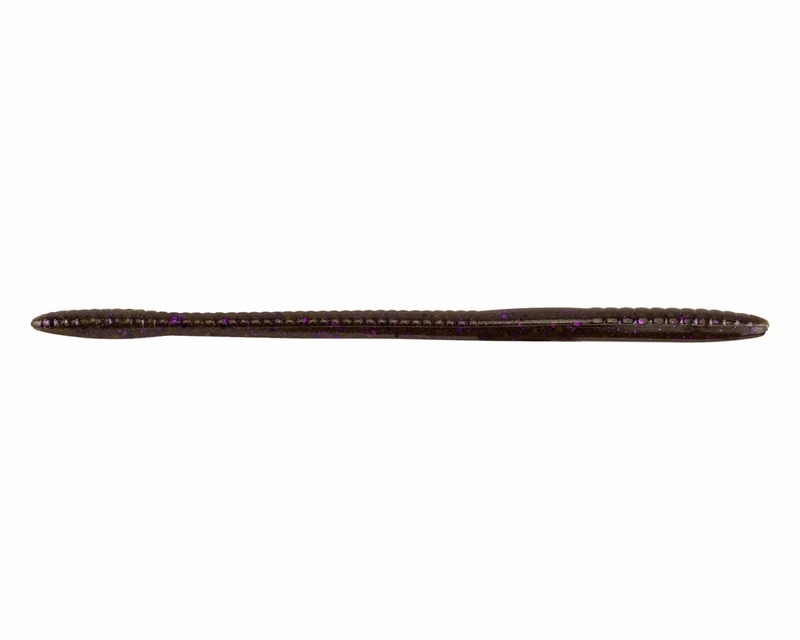 This straight tail worm is built with an enlarged tail that produces more action and vibration. 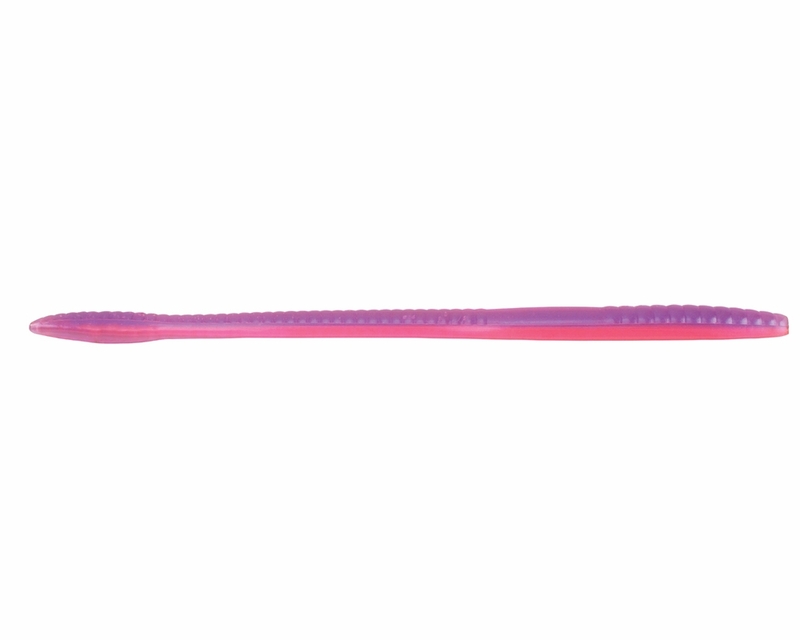 The thinned section leading to the tail end allows the tail fluid movement that entices bites whether fished on a Texas rig or paired with your favorite Shaky Head. 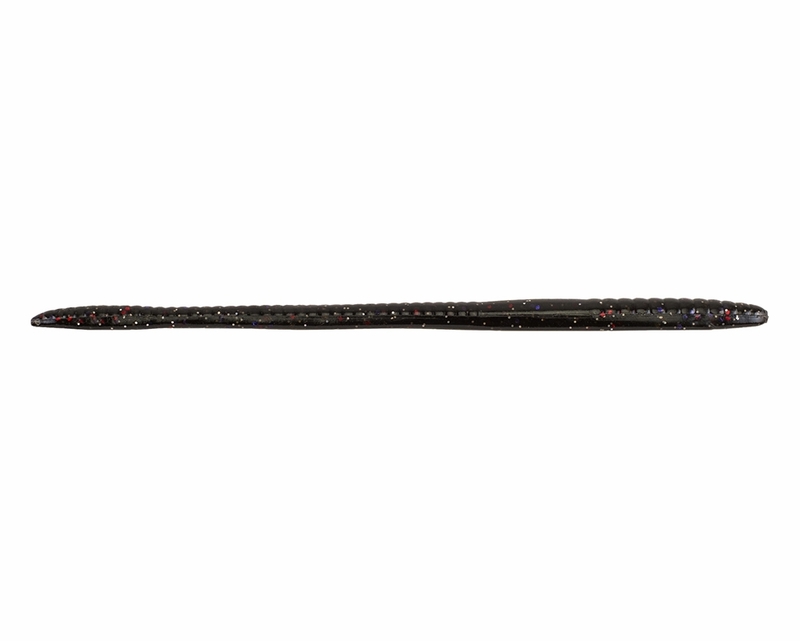 Offered in all of Berkley's most popular colors, reach for the Powerbait Bottom Hopper when you are looking to get more bites!